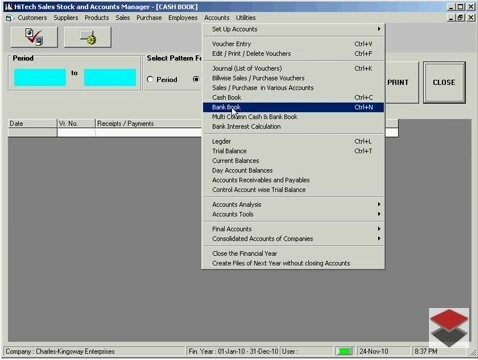 Locate Transaction in Ledger ; Accounts Module - Inventory Accounts Software, Business Management Software, VAT Accounting Software, Inventory Control Software - Inventory Systems, Inventory software, Accounting software, Project Management, Inventory control POS software with accounting and enterprise resource planning system for trade, business and industry. Order Processing, Billing; Inventory Labels with barcodes support; Barcode scanning software. Inventory Software, Barcode for Manufacturing with Accounting Software, Barcode inventory control software for user-friendly business inventory management. 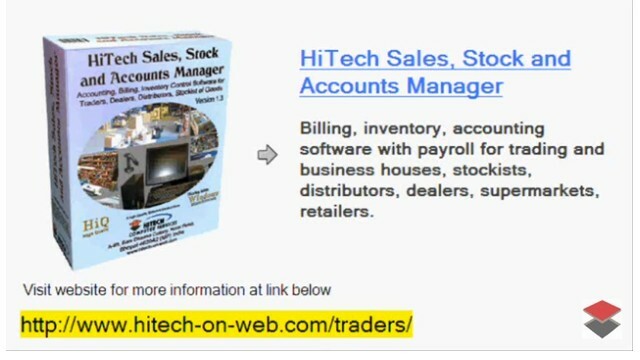 Includes accounting, billing, CRM and MIS reporting for complete business management. To search the given transactions amount in the ledger Locate Transactions in the Ledger is very useful tool given in main menu heading Accounts / Accounts Tools . This tool will help you to see the different transactions for particular amount, for Debit only, for Credit only and for both Debit / Credit. You can sort the different transactions by three options sort by narrations, sort by amount and sort by particulars. This tool will display Date, Voucher No., Particulars Dr/Cr, Debit Rs., Credit Rs. And Type of Voucher. When you will click on menu command Locate Transactions inLedger, a window will be opened with the title Locate Transactions amount in Ledger. Enter two amounts in the given text boxes under heading Give Range of Amount. If these two text boxes are empty or have zero, a message will be displayed as " Neither of Two Ranges can be Zero ".After entering of amount press command button Process. All the vouchers having amount within given range will be displayed. There are two check boxes are given for Debit and Credit. If you select only Credit then all vouchers having range of amount in credit will be displayed or if you select Debit then entries for debit amount will be displayed after pressing command button Process . You can also see the different transactions sorted by narrations, amount or particulars. If you wish to sort the transaction by narrations then check the check box Sort By Narrations , if you wish to sort by amount the select check box Sort By Amount or if you want to do sorting by particulars then check the check box Sort By Particulars . 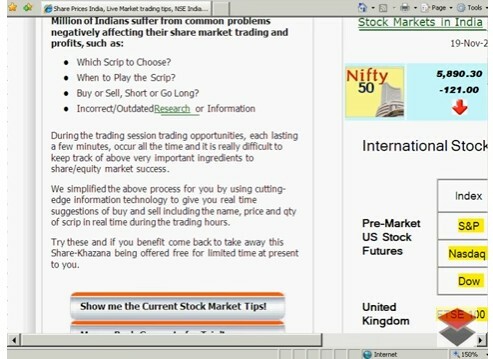 To see the affect of selected sorting method press command button Process . You can also dump the ledger for any period by pressing the command button DUMP . The debit and credit total should match for any period. If there is any error the program will detect the transaction creating the difference and prompt you for corrective actions although such differences will be very rare to occur.